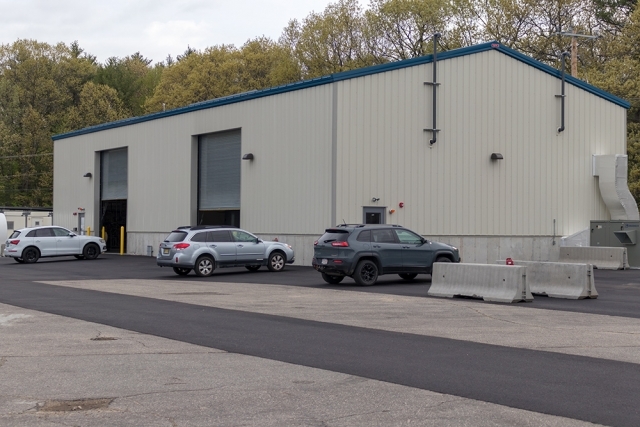 GWTT served as project manager for construction of a 200 GPM capacity groundwater extraction and PFOS treatment system at a former U.S. Air Force facility in Portsmouth, NH. 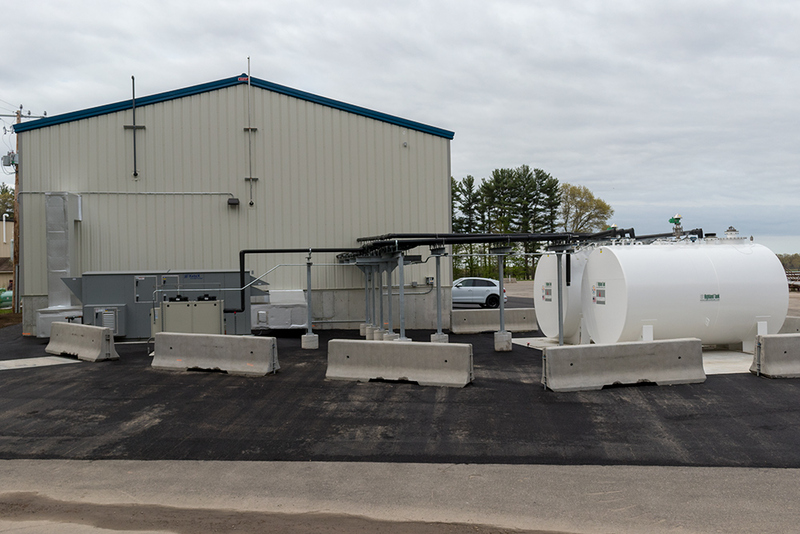 The site is a former fire-fighting training area where aqueous film-forming foam (AFFF) containing PFOS was used for many years. 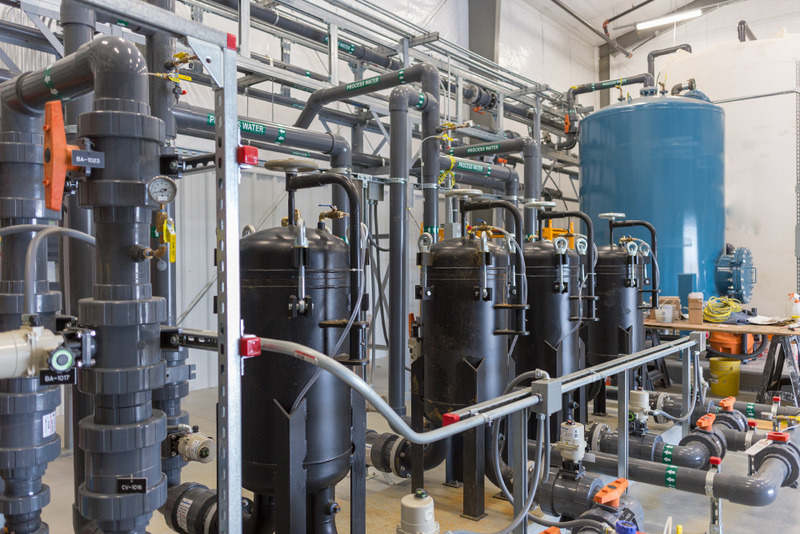 The groundwater extraction PFOS treatment system includes 10 wells equipped with electric submersible pumps. 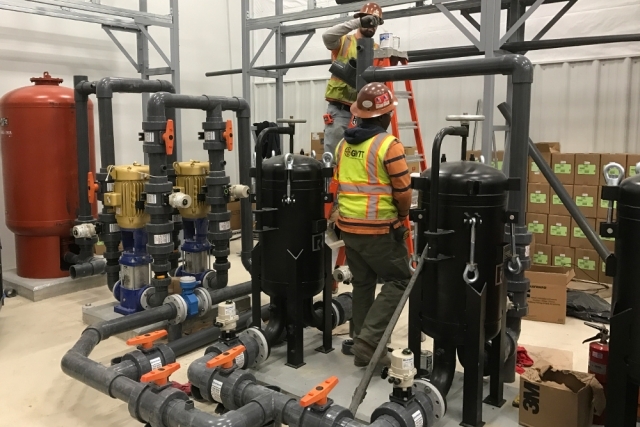 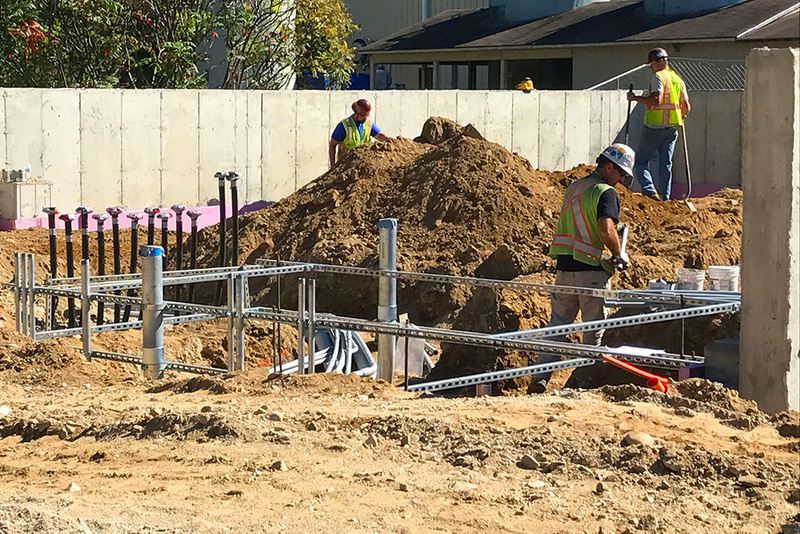 GWTT installed more than 11,000 linear feet of HDPE pipe, an 8-inch water service, a 4,800 ft2 pre-engineered steel building, all treatment process equipment, instrumentation and controls. Electrical work was completed by a separate subcontractor. 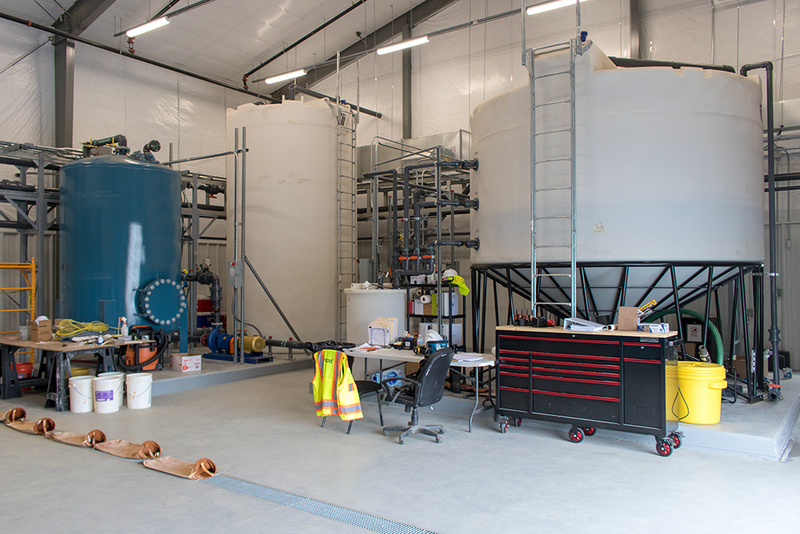 A feature of this project was a proprietary, regenerative resin and related equipment provided by a project partner firm. 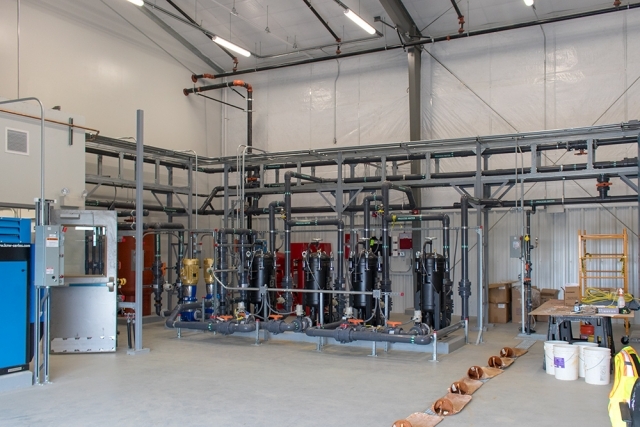 A highly accelerated project schedule stemming from public interest posed many challenges during project execution and required GWTT and its partners to maintain a high level of communication and coordination. Click here for more information on the family of PFOA/PFOS compounds and available treatment options, or click the button below to contact us directly for a consultation. GWTT is ready to help you solve your water treatment challenges.